We are proud to join the Daf Yomi army and help contribute bits of Torah with a unique applicable spin. 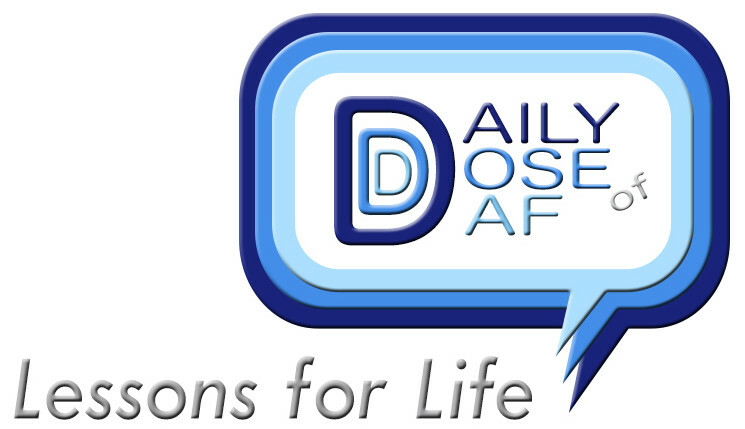 We update small daily practical Lessons for Life from ideas we glean from each day’s Daf. We hope to spread more Torah this way and encourage feedback and additions to this site from you all. Thank you for taking time for Torah and we hope this helps to enhance your Daf Yomi experience and your day to day life. 26 Responses to "About DDD"
I simply want to say I am newbie to weblog and truly savored you’re web page. Likely I’m want to bookmark your blog . You certainly come with terrific posts. Thanks a lot for sharing with us your website page. I visit everyday a few websites and information sites to learn posts, but this weblog provides quality based articles. years. Thanks a lot and have a great time. He constantly kept preaching about this. I’ll forward this data to him. Sure he’s planning to use a great read. I appreciate you for sharing! Keep up the good work! You realize, lots of persons are looking round for this information, you could help them greatly. I’m now not positive where you’re obtaining your information, however great topic. I must spend quite some time discovering a lot more or understanding more. find this information for my mission. Finally I have got found a thing that helped me to. Cheers! It’s really a great and helpful component of info. info along with us. Please keep us up-to-date similar to this. Hi there, I really like reading all of your article. I like to write a bit comment to support you. I just want to say I’m new to blogs and really savored this web page. Very likely I’m want to bookmark your blog . You actually have incredible writings. Kudos for sharing with us your website. Very useful info specially the final part 🙂 I take care of such information a great deal. I found myself seeking this certain info for the while. It’s really a great and helpful piece of info. I’m glad that you just shared this helpful info with us. Please keep us informed like this. Thank you for sharing.